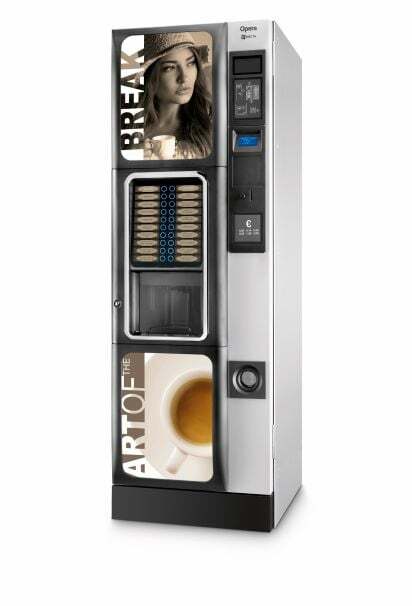 Coffee Biz offers a range of coffee vending machines. 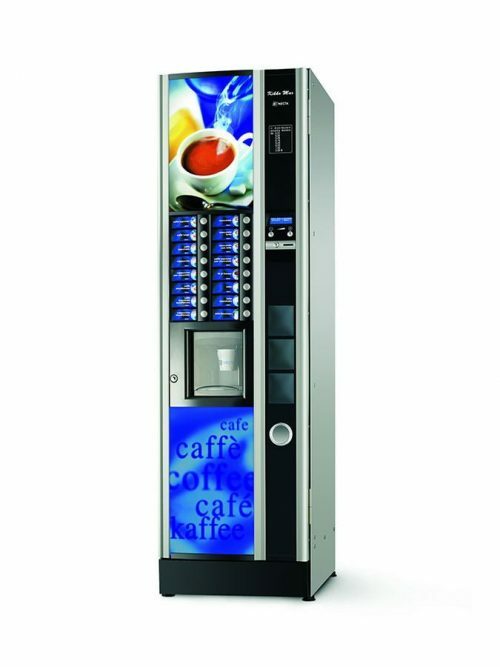 Coffee vending machines are ideal for a warehouse situation, or anywhere that has a large volume of foot traffic, for example, a Hospital or amusement park/attraction. These vending machines are available for sale, hire or free on loan. Please contact Coffee Biz for details.